Every person today with a successful business remembers what it was like to first become an Amazon seller. Most didn’t know what they were doing and had to learn things the hard way in the early days. Today, new sellers have many different resources to point them in the right direction to avoid the same pitfalls. 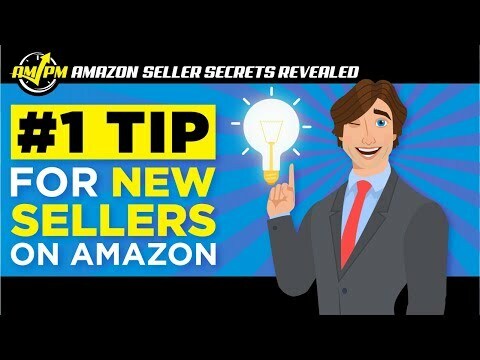 In this episode of Amazon Seller Secrets Revealed by the AMPM Podcast, three successful sellers come together to share what they feel is the best advice to give to someone looking to start an Amazon business. 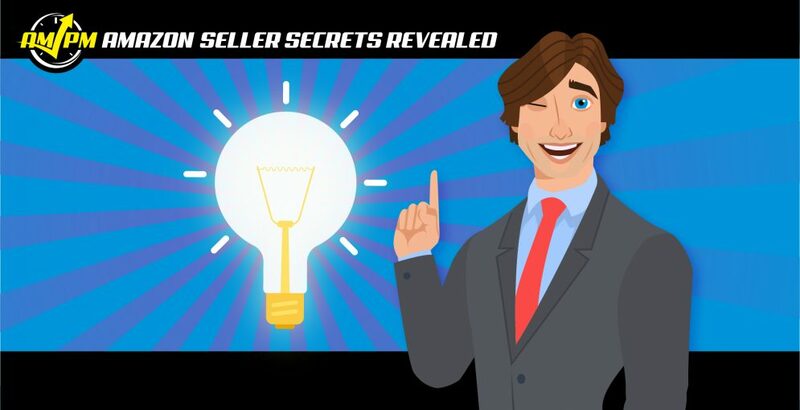 CLICK HERE FOR MORE AMAZON SELLER SECRETS REVEALED CONTENT! Join the FBA High Rollers Facebook group!